Overview : We offer Li River cruise ticket reservation, which would lower the travel cost for those independent travelers. 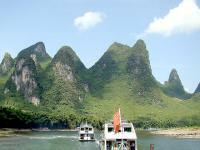 Li River cruise is regarded as a must-do in Guilin for tourists. We can offer reliable tickets booking for the cruise, which used to be included in a tour package. This option will lower the travel cost for those more independent travelers. Cruise boats are set to leave Mopanshan Pier near Guilin city at either 9:00 AM or 9:30 AM. The river trip is over 52 miles (83 kilometers) long and is estimated to take four to five hours, depending on the water levels. Lunch is offered aboard by the cruise company. The cruise will arrive at Yangshuo near West Street at around 13:30 or 14:30. 3. One-way private transfer from hotels in Guilin downtown to Mopanshan Pier (around 40-50 minute); 5-seat car for 1-2 person, 7-seat van for 3-4 person; and 9-seat Jiulong Van for 5-6 person. There is a latest updates from the management of Li River scenic area on August 17, 2017. As to the Li River cruise boat from Guilin to Yangshuo, the real-name ticket policy will be adopted from August 23. When booking cruise ticket, passengers are required to provide the full name and ID number on the valid identity certificates (ID card for Chinese citizens, and passport for foreigners); then on the cruise day, the ‘real-name” ticket and identity paper will be checked at the pier. I would like to book a 3 star river cruise for 2 people for the 1st of April. 1)Can i bring my luggage with me? Where can i keep the same on the cruise while i am taking pictures? 3)what time does the boat reach Yanshou? We are small group of 9 travellers from Thailand and will take your cruises service from guilin to yangshuo on December 3. 1. you will have van pick up service from guilin? 2. I heard that cruise has super luxurious boat? we need to take from Guilin to Yangshuo, How much the cost? Please get back at the earliest so we can book these before we leave India which is next friday. We are so glad to be of service to you. 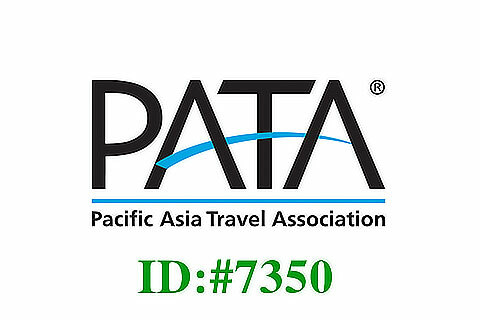 For your requested tour programs, our travel specialist will be in touch with you soon via email. to Yangshuo. One of the pax is above 75 yrs old. Travel date is 21st Oct 2017. We are very happy to be of service to you. 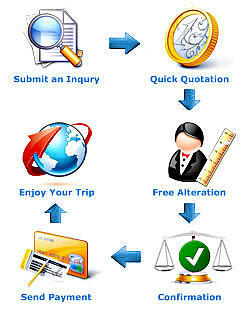 Regarding the booking details, our travel specialist will be in touch with you soon via email. Please let me know the ticket price for Li river from Guilin to Yangshou date will be 9 Aug 2016. We are so happy to have the chance to be at your service. For tour details, our travel specialist will contact with you via Email soon. We are very glad to be of service to you. Regarding the details of Li River cruise ticket, our travel specialist will be in touch with you soon via email. hi i'm travelling to guilin next month and i want to book a li river cruise so i want to know the price of cruise for one way trip. pls do reply me. We are so glad to be of service to you. As to the detail of Li River Cruise, our travel specialist will be in touch with you soon via email. Can you let me have the price of the Li River cruise (deluxe or luxury cruise, not local cruise or bamboo raft) including transfer from hotel in Guilin and transfer back to Guilin. We are very glad to be of service to you. For your requested Li River tickets booking and One-day Li River Cruise tour, an Email will be sent to you soon. We are a group of 9 paxs (3-adults, 4 teenages age 11, 12, 13 & 17 and 2 kid age 7 & 10) intend to book the Li River Cruise from Guilin to Yangshuo on 21/12/2015. 1) What is the Adult & Kid price per person? We are so glad to be of service to you. For Li River Cruise tickets booking, our travel specialist will be in touch with you soon via email. I would like to know the ticket price for Li River cruise from Guilin to Yangshou. Thank you very much. is inside the boat has English Speaking Guide and buffet lunch ? and is the total 100RMB including cruise + pick up from Guilin hotel ? what about after the cruise, where is the end of the tour, is in Yangshuo downtown or west street ? We are very glad to be of service to you. For travelers, cruise along the famous Li River from Guilin to Yangshuo is the highlight of their trip. To your questions, please kindly check below in details. Chinese buffet lunch is served on a cruise boat; and the boat staff can offer a bit English-speaking guided service. Please kindly note that the total cost = ticket fare for Li River cruise + handling fee RMB50pp. + delivery fee* RMB50/booking. When the cruise ends in Yangshuo, tourists will disembark at Yangshuo pier, near the famous West Street in Yangshuo downtown. We are very pleased to be of service to you. 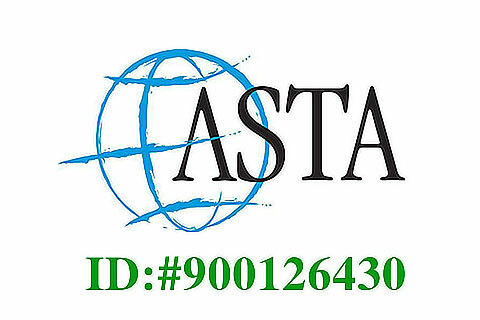 For more details, our travel consultant will be in touch with you soon via email.